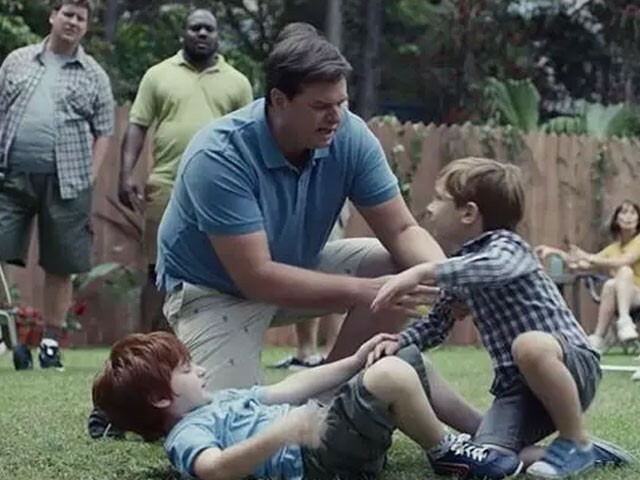 NEW YORK: Procter & Gamble (P&G) said Wednesday its controversial grooming brand ad targeting “toxic masculinity” was resonating with younger consumers and producing solid sales despite criticism from some conservatives and calls for a boycott. Chief Financial Officer Jon Moeller said the company was pleased at the attention surrounding the spot for the struggling shaving brand, which features images of men carousing and cat-calling at women, as well as examples of men reining in bullies and coaching children. “We’ve received unprecedented levels of both media coverage and consumer engagement in that campaign,” Moeller, said, adding that retail sales of the brand had been stable since the ad was released January 14, while online sales had continued to grow. The nearly 2-minute ad, the latest by a big brand on a hot-button social issue, comes as the more than 100-year-old product continues to struggle amid meager demand for shaving gear as more men grow beards and online competitors like Harry’s contend for market share. Moeller defended the company’s actions to try to boost Gillette, which enacted price cuts in 2017 and new products prior to launching its “Me Too” ad, which went viral and did not require extra spending to be seen. “As the CFO, I’m very interested in the financial effectiveness of the campaign,” Moeller said. The spot, “We Believe: The Best Men Can Be,” has been viewed more than 25.2 million times on YouTube, with 693,00 giving it a thumbs-up and 1.2 million giving it a thumbs-down.